Every month, we host a free tea/coffee morning as a chance for parents to meet and chat. 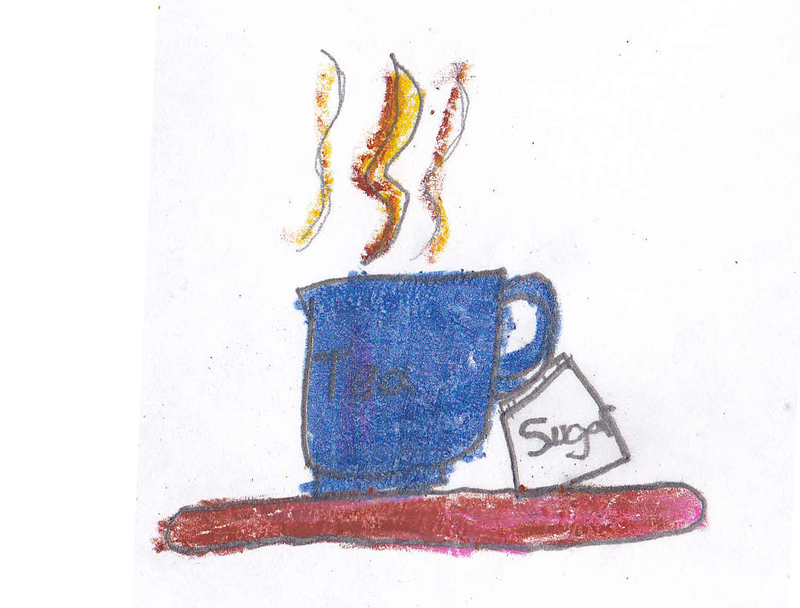 There are also activities for young children, so you can enjoy the cuppa! It alternates between boys and girls staff rooms monthly but it doesn’t matter whether you’ve a boy or girl!! This entry was posted in Coffee morning, Pop Up Cafe. Bookmark the permalink.